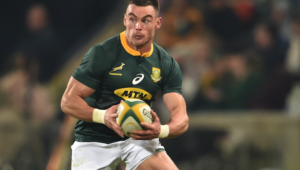 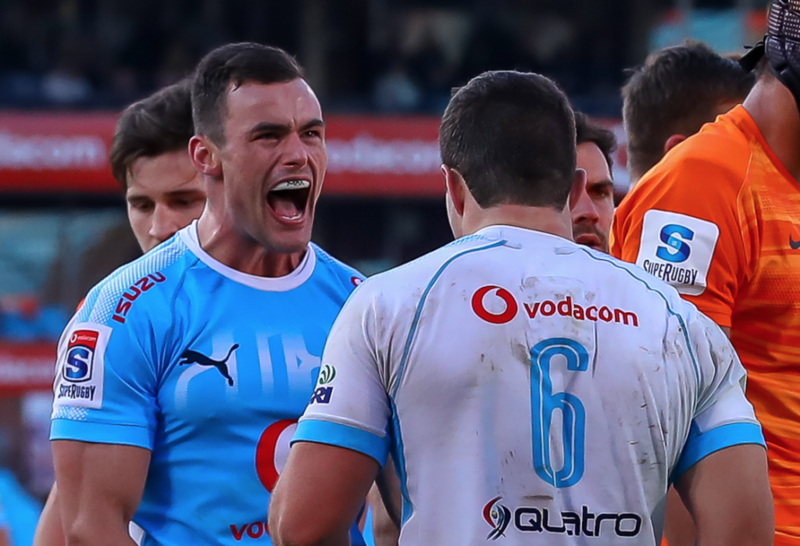 Kriel scored eight tries in 16 Super Rugby appearances in an outstanding personal showing during a disappointing 2018 Bulls season. 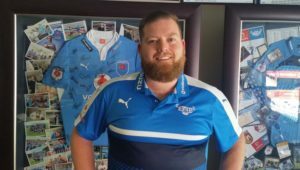 RG Snyman, who went on to make his Springbok debut against England in June, was named as the Blue Bulls Senior Most Valuable Player. 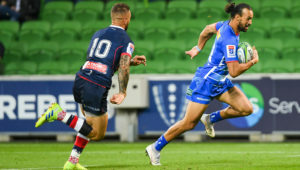 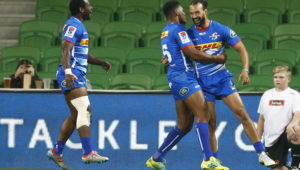 Flank Marco van Staden won the Players’ Player of the Year award, while Lood de Jager was named the Super Rugby Forward of the Year and Ivan van Zyl the Super Rugby Back of the Year.